Do you love crafting and finding new crafts to make? Me too! There’s something really therapeutic about a hands on project. When I’m working on a craft project, I can leave stress behind and focus on creating something pretty. There are so many crafty hobbies you can get into to relieve stress, relax, and have fun! It’s National Craft Month, so I wanted to dig into finding some new craft ideas. Time to find a new craft and enjoy some relaxing time! A few years ago, I didn’t really have any hobbies. I loved hanging out with my husband, watching movies, and going out shopping or to eat. When we got engaged and bought our fixer upper house, I was suddenly interested in renovation projects around the house and making things to decorate our home. Having a house to fix up and make a home gave me a reason to learn new skills and do more hands on projects. Creating something from scratch to give your home personality is incredibly satisfying. I love looking around our home and seeing my DIY projects. The more projects I worked on, the more I wanted to do. I started playing around with scrap wood and seeing what I could make. Some projects turned out great, some turned into a great Goodwill donation, but I learned a lot about crafting. This hobby eventually turned into a side business, as I started selling my crafts to friends and family and at local craft shows. And now, I’ve been setting up at craft shows for about 4 years! This side business paired with this blog allowed me to quit my full time job and stay home and work for myself. Which is the biggest dream come true! It’s amazing what a hobby can turn into! I love spending my afternoons working on craft projects, whether it’s a craft to post here on the blog, inventory for my business, or a new project for the house. Working with my hands is a great way for me to relax and enjoy some quiet time. Obviously, I’m a big fan of being creative and crafting. You can start crafting to relieve stress, enjoy some quiet time, or find a hobby to fill your time. If you find you are often bored or want to find a more productive hobby, start making some crafts! Crafting can be a more frugal hobby than going out to eat, or going shopping. And you might feel more productive rather than just laying around watching TV. You can start small, with super simple crafts, and build up to more advanced skills. Browse through 195 unique craft ideas to find the perfect craft to start making. You can browse these ideas to find a fun hobby, or turn your crafting into a side business! Download your free copy of 195 Craft Ideas to Make and Sell here. Look around your home and see what supplies you have on hand you could make something with. Check out local craft shows to get inspiration and new ideas – not to copy ideas! Join crafting Facebook groups to see what others are making. Search Pinterest for DIY tutorials. Stop by your local craft store to see if they offer affordable crafting classes. Purchase a complete craft kit that has everything you need to make something. Ask crafty friends what they are making. Look into craft groups at your local library, church, or recreation center. You don’t need to spend a lot of money or a lot of time to get started on your new crafting hobby. My favorite place to learn a new craft or new skill are the free tutorial classes from Bluprint. They have free classes on so many different crafts and skills! These classes are all available for free from Bluprint and can be taken online at your convenience. Bluprint is the perfect place to start learning about a new craft and actually learning how to make crafts! I love their free classes! Find a craft you love, then you can dig deeper and take more classes on that craft. They have many different craft categories to explore and lots of classes in each category. 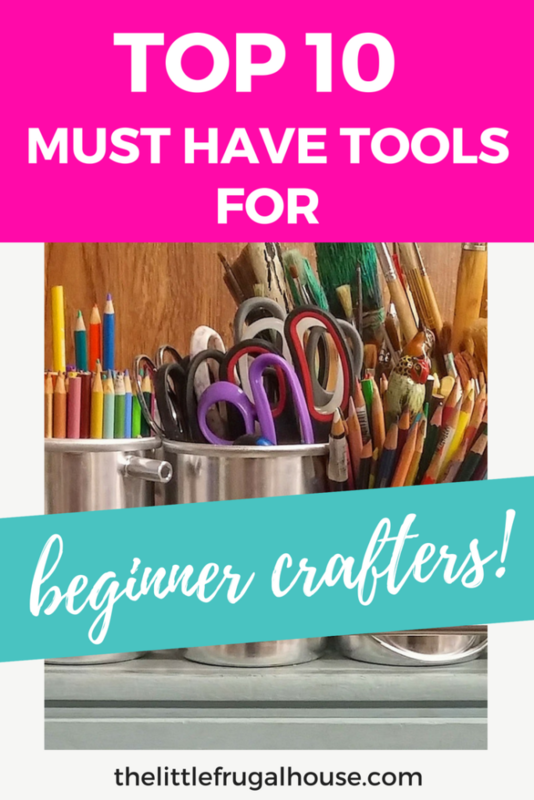 It’s the best all in one place to learn a new craft. You can check out the free crafting classes right here! Get started crafting to relieve stress! 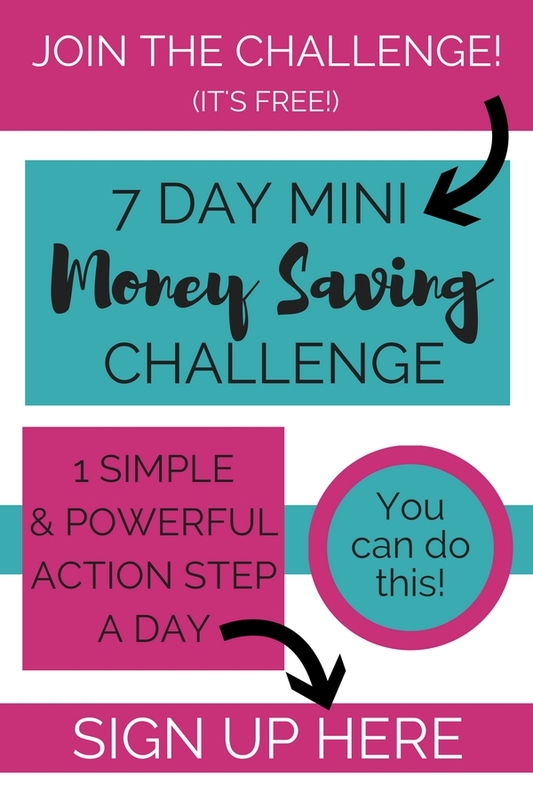 Time to take action and do something to get rid of your stress! Plan an afternoon or an hour each week to devote to crafting. Turn your phone on silent, put some music or an audiobook on, and make something! It doesn’t have to turn out perfect, or even that great at all. Work with your hands and forget about your worries for a short while. 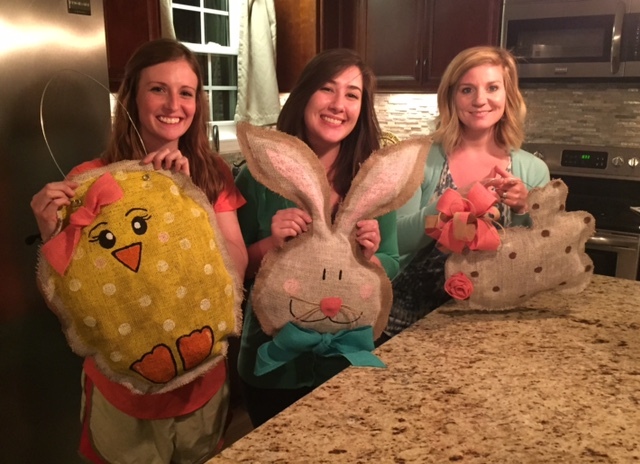 You could even get a group of friends together to have a crafting afternoon! I love to do this with my friends. I provide the supplies and invite them over to make a specific craft. We have snacks, craft, and laugh a lot! If you don’t have friends that would be up for this, look around for a local craft group to join. Making something with your hands is just good for the soul. Just have fun! Be sure to check out the free Bluprint classes to learn a new craft for free. Be sure to get your free copy of 195 Craft Ideas to Make and Sell right here!